React Refetch is a declarative way to fetch data for your components. 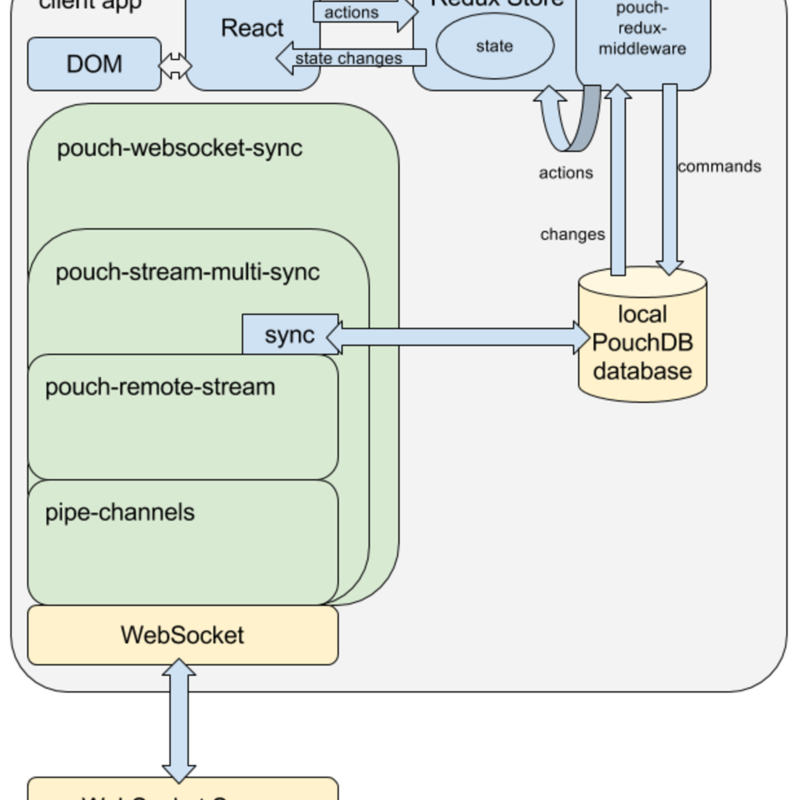 If your application is mostly fetching and rendering read-only data from a server, it can over-complicate the architecture to fetch data in actions, reduce it into the store, only to select it back out again. Refetch simplifies this process. redux search is a library for searching collections of objects. It uses web-workers and it's super fast. It can be tricky to find out an existing component for your app, but React Parts makes this much easier: React Parts is a catalog of React components for web and native apps. This newsletter is a weekly collection of React resources. If you enjoy it, please forward it along to your friends!